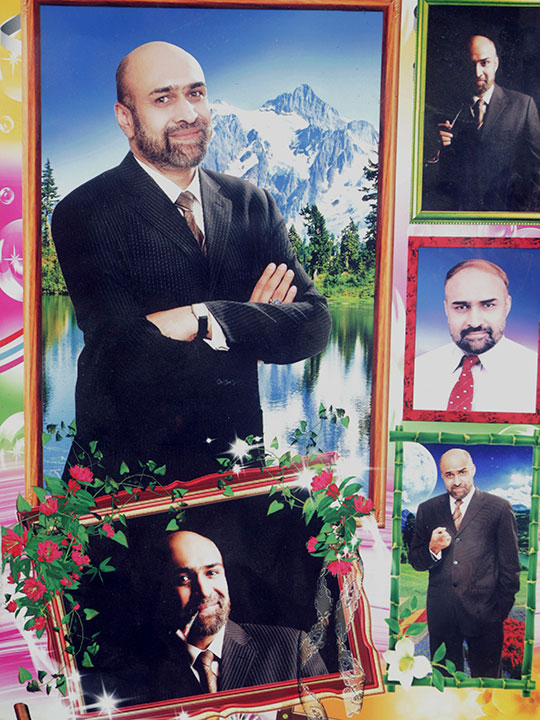 Lahore: A Pakistani journalist under scrutiny for antigovernment social media posts was beaten and seized outside his home on Saturday, his son said, in the latest sign of pressure on media. “When the friends left, unknown persons, riding a black Honda Civic car, thrashed and dragged him in the car and fled away ... 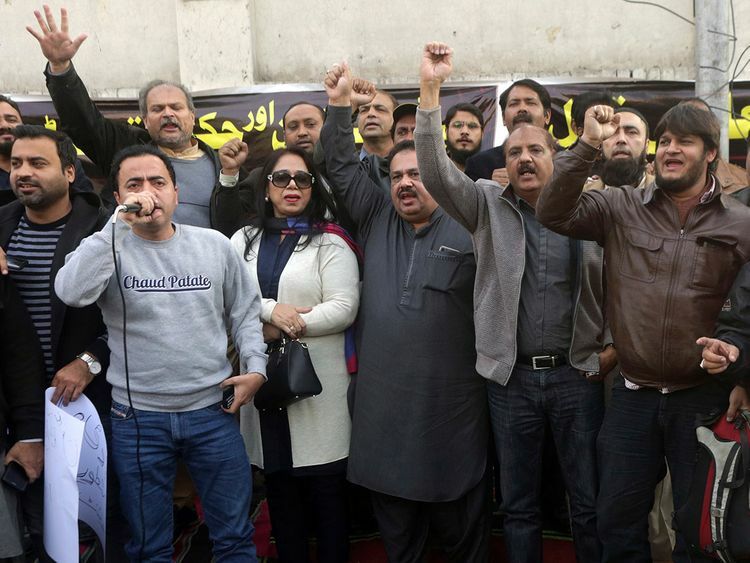 I ran after the car but could not do anything.” Pakistani journalists say they face an increasingly hostile climate since the vote last year that saw Prime Minister Imran Khan’s Pakistan Tehreek-e-Insaf (PTI) take power. A report from the Federal Investigation Agency (FIA), dated on Saturday and seen by Reuters, said Razi had previously been questioned about his Twitter comments. It said authorisation had been granted to register a case against him. A message on Ammar’s Facebook page on Saturday said he was taken at 4am. “I am a law-abiding citizen and will not be deterred in the fight for justice,” it said.